I usually hand off several of these products to Alana, my daughter since she seems to have some hardier skin! I was thrilled when Tru Organic asked me if I would be willing to review their Cranberry Antiox Toner. I love the subtle feel of toners so this was definitely right up my alley. 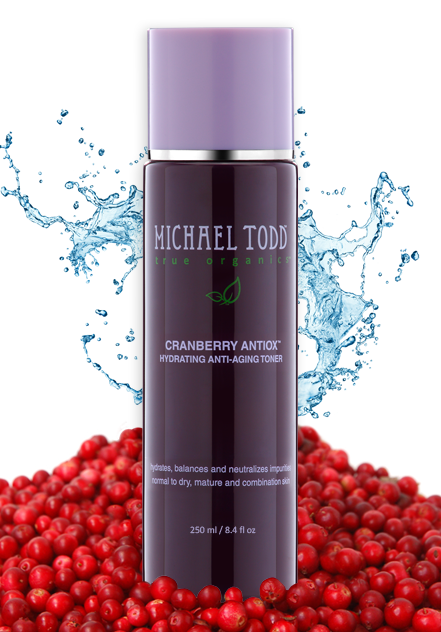 Completely an organic toner, using cranberries, black willow tree extract, spicy tea tree oil and other vitamins to fight bacteria, naturally heal imperfections and irritations, as well as preventing future breakouts. I love how fresh your face feels after using this wash! Its great! Right away the smell of the wash was refreshing and sweet (with an obvious sweet scent). My skin felt uber soft afterwards without feeling sticky or dried out. It made my face feel cold and clean after rinsing it off. Recommendation: I think this is an absolutely great price compared to any of the other beauty products I've reviews in this category. I personally hate spending money on these types of products but this felt as natural as using water so it is worth the cost with skin like mine! Giveaway: Tru Organics is going to give one of A Lucky Ladybug's lucky readers a bottle of Cranberry Antiox Toner to have of their own! i wash my face twice a day and moisturize. at night i use eye cream. I wash my face in the morning and at bedtime. 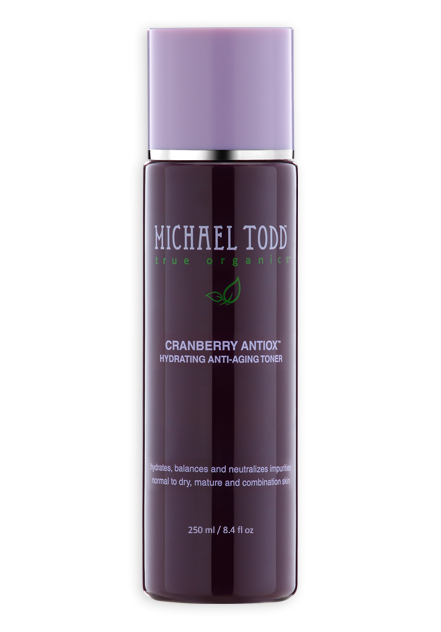 I use an anti-aging moisturizer with a high SPF. i love your blog just as it is love the ladybug decor so cute....and the clovers bring back memories of when i was younger and would look thru a bunch of them just to find that 4 leave clover...then i would place in my book...keep doing the great job you are doing and just sharing with us everyday life, products, recipes, or whatever come to mind....blessings!!! I wear very little makeup anymore, keeping my skin fresh. I also love philosophy products! ! I always cleanse and moisturize. I wear makeup daily unless im sick. I wash my face and moisturize every day. I could use a toner! My Mom is a Mary Kay Representative so she gave me some of their products to use day and night. I do my best, but tend to forget a lot. I've recently switched to Neutragena products & have even had comments that my complexion looks better!